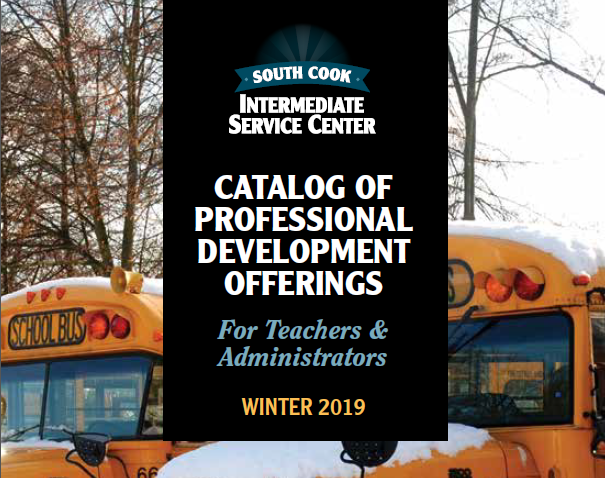 South Cook Intermediate Service Center (SCISC) provides educational leadership and professional development to the 66 public school districts and 5 special education cooperatives in South Cook County. South Cook ISC has built a solid reputation as a leader in the educational arena, and the districts we serve rely on our expertise, knowledge, skills, professional guidance and support. The South Cook ISC territory encompasses 66 public school districts, representing 254 schools, and 5 special education cooperatives, 146,000 students and over 12,000 educators. 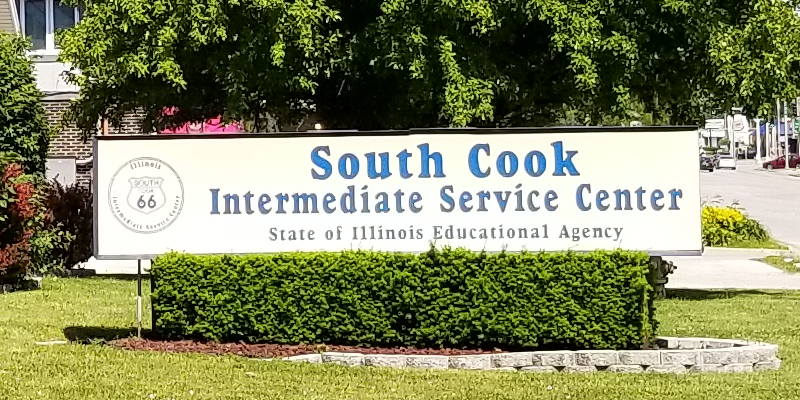 South Cook ISC was originally established by the Illinois General Assembly and State Board of Education in response to the 1985 Illinois School Reform legislation (Public Act 84-126) to provide information and professional development training to the 66 public school districts in southern Cook County. 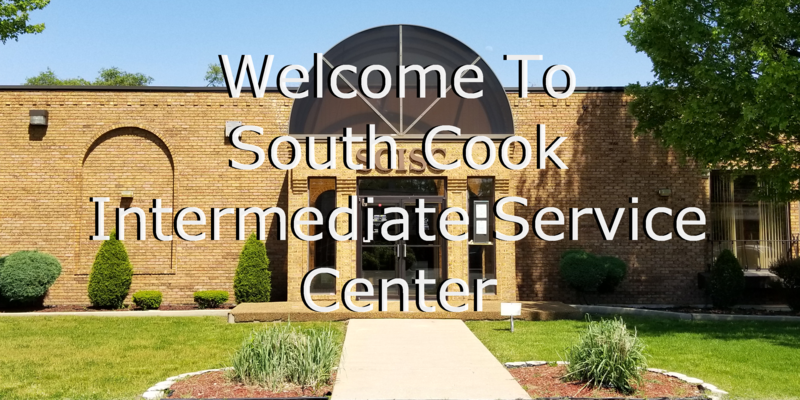 In 1996, the name was changed from Educational Service Center #7 to South Cook Intermediate Service Center #4. In July 2010, South Cook ISC took over the responsibilities and duties of the Suburban Cook Regional Office of Education. As a result of the undertaking of the new responsibilities, South Cook ISC is now also commonly referred to as Region 7. The services have expanded dramatically over the years and the mission and vision of the organization has evolved into more than was ever imagined at it’s inception in 1985. Along with providing professional development, South Cook ISC also implements alternative school programs for the Regional Safe Schools Program legislation. South Cook ISC provides educational programs for students that are multiple suspension or expulsion eligible within the region. South Cook ISC has a proven track record of delivering high-quality staff development programs and interventions that are identified by research as effective, are aligned with strong educational practice and are based upon and customized for the specific needs of the district and school. Most critical is the support provided for educators who are in the process of changing or adapting their pedagogy to meet the needs of the learners in or entering their classrooms.